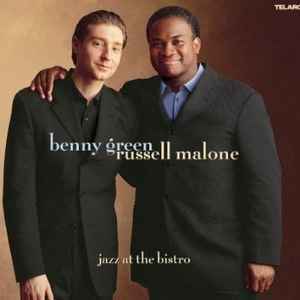 This week Jazz After Dinner features pianist Benny Green and guitarist Russell Malone, live at the Jazz Bistro in St Louis, Missouri. 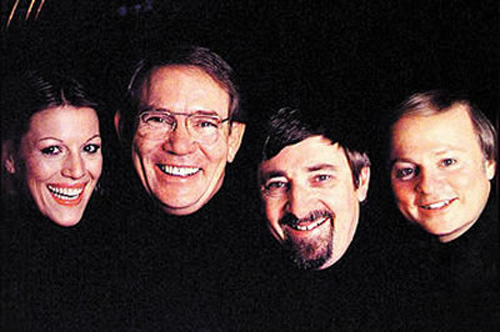 This session is dedicated to their teacher, bassist Ray Brown. This week Jazz After Dinner features vocalist Ella Fitzgerald live at Ronnie Scott's in London with Tommy Flanagan on piano, Joe Pass on guitar, Keter Betts on bass and Bobby Durham on drums.